On our way back from Zion National Park, we decided to stop in Death Valley. We didn’t do much, but a few day hikes. A spring rainstorm kept us from spending the whole week in Zion, so this was a detour on the way home since we had the time. 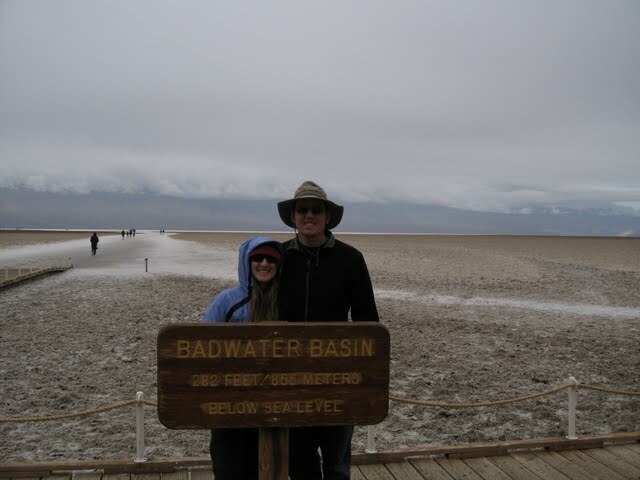 We camped in Furnace Creek and check out Zebriskie Point, Artist Paintbrush, and Badwater Basin. We headed west, out of the Park, to Lone Pine then back home.